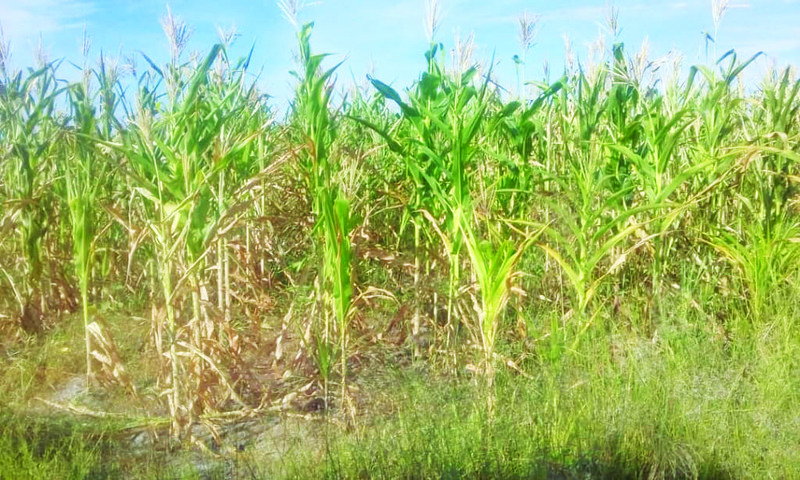 MASVINGO - The erratic rainfall patterns across the province has left many farmers counting losses as the scorching sun has destroyed the majority of their crops but the farmers have been urged not to lose hope as there is still a chance to make it with short season varieties. Speaking to TellZim News, Agritex Officer for Mwenezi District Tongai Bodi said farmers should not lose hope but should opt for short season varieties. “It is unfortunate that the rainfall patterns this season have been erratic. 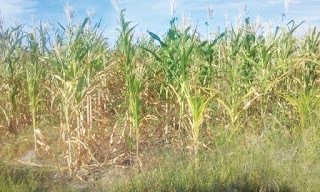 We have not received enough rains and many crops have already given in to the excessive dry spell. “Maize has failed but farmers should take advantage of the little rainfall still being received to plant beans or cow peas. “As it has been said before, weather predictions have indicated that this year is a bad year for farmers, but this is our business, we should persevere. We have some areas where crops have already wilted beyond redemption so the only alternative is to plant early maturity crops especially in areas which received rains this week,” said Bodi. Zaka Agritex extension officer Kennedy Pedzisai said people in Zaka especially the Chipinda area should plant sugar beans and cowpeas since most of their maize crops have been destroyed. “I urge people to grow short season varieties and in other areas we need to liaise as communities and village heads so that they will keep the cattle and plant short season varieties like SC3O9 which need 90 days to mature. “Other farmers must grow sunflowers,” said Pedzisai. One farmer, Margret Banda, said she has opted to grow drought tolerant crops like sorghum, Rapoko and finger Millet among others. “We are facing an El-Nino induced drought so the farmers should just try everything. We cannot at this point in time discourage those who are replanting because the weather patterns are changing.